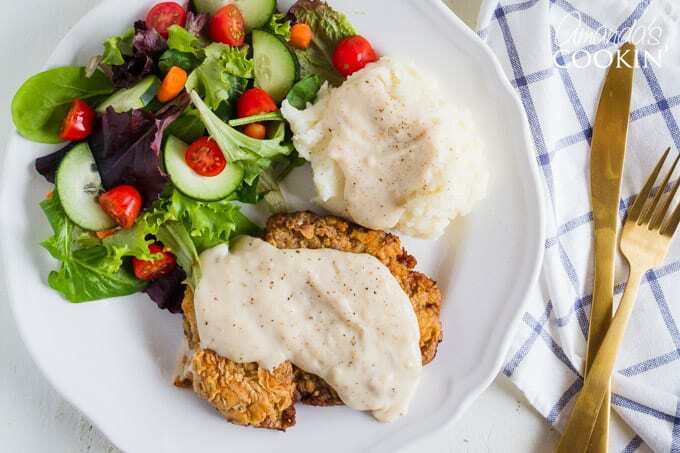 Chicken fried steak is by no means low fat, but it is a comfort food. It’s delicious, it’s fast, and a great way to use cube steak or even a tough cut of round steak. So put your stretchy pants on and let’s get cooking. 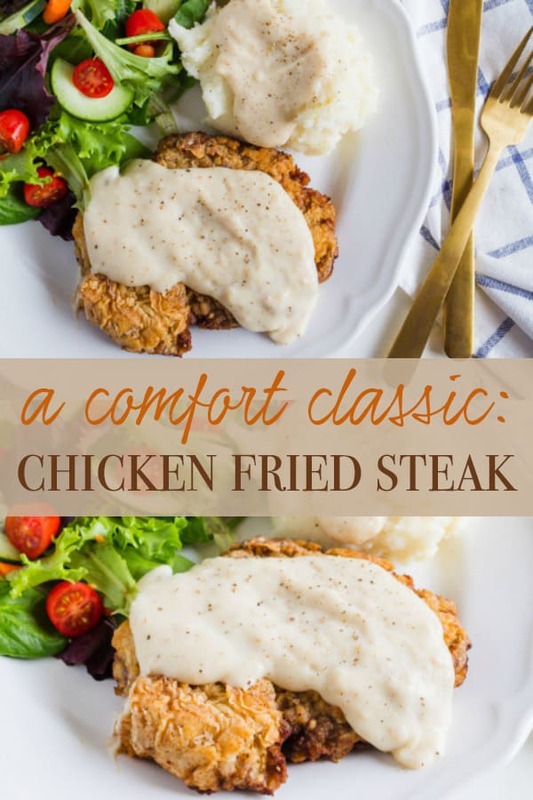 I found this recipe on AllRecipes, it’s even called “The Best Chicken Fried Steak Recipe”. How could I not try that? I stuck pretty close to the recipe itself, only I used canola oil for frying. 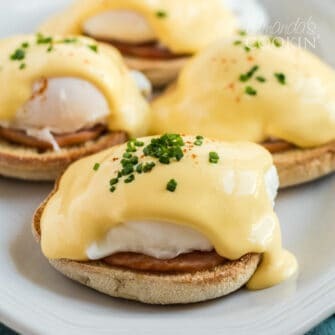 Instead, These were delicious and I will make them again. 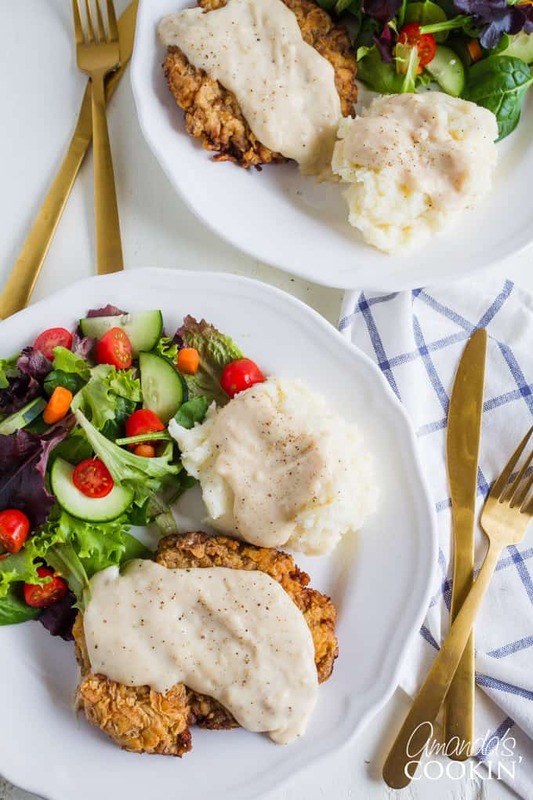 Pair this chicken fried steak with some warm, cheesy Crockpot Mac and Cheese or some Twice Baked Potato Biscuit Bowls. 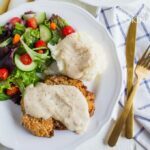 Chicken fried steak is by no means low fat, but it is a comfort food. It's delicious, it's fast, and a great way to use cube steak or even a tough cut of round steak. Drain the fat from the skillet, reserving 1/4 cup of the liquid and as much of the solid remnants as possible. Return the skillet to medium-low heat with the reserved oil. Whisk the remaining flour into the oil. Scrape the bottom of the pan with a spatula to release solids into the gravy. Stir in the milk, raise the heat to medium, and bring the gravy to a simmer, cook until thick, 6 to 7 minutes. Season with kosher salt and pepper. Spoon the gravy over the steaks and potatoes to serve. This post was originally published on this blog on October 31, 2010. It works well with pork cube steak as well.Then I cook apple slices to go with it. You said chicken fried steak when the recipe says beef cube steak.? 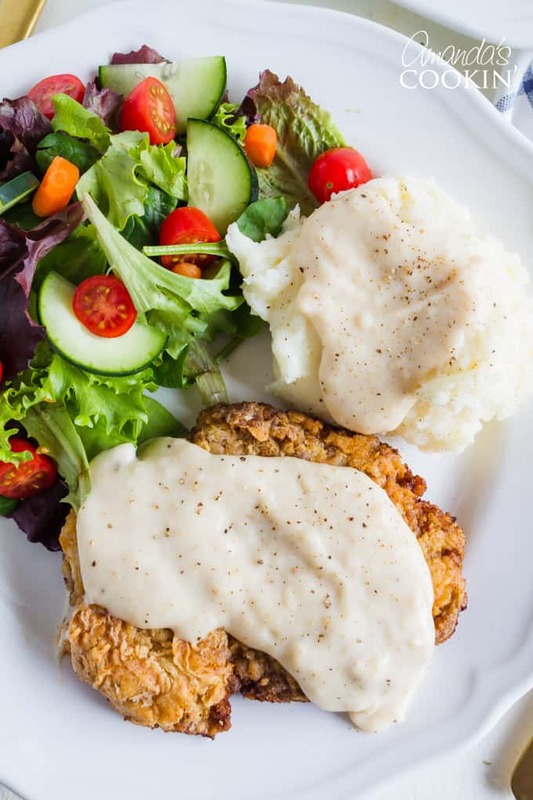 I have only had chicken fried steak with traditional white gravy. Here is Bobby Flay’s recipe for the gravy. * You can crisp 6 slices of bacon and drain on towels. Remove all but 2 tablespoons of fat from skillet and leave residual bits, if you’d like. If you don’t want to use bacon renderings, 2 tablespoons of butter will do well enough. Whisk the flour into the skillet and let cook for 1 minute. Slowly whisk in the warm milk and continue to cook, whisking occasionally, until thickened. Stir in the heavy cream and thyme and season with salt and “lots” of black pepper. * Do not let it brown. You’re looking for a nice off white color. Does the to ascot make it spicy? I haven't had Chicken Fried Steak in years. I used to love taking my kids to a local Black Eyed Pea restaurant and it was always my first choice on the menu…so reminiscent of growing up in a big family. Now I'm craving it and the BEP is gone. Sob. I LOVE chicken fried steak. It's one of my favorite comfort meals. Yours looks tasty. Your photo made me instantly hungry. 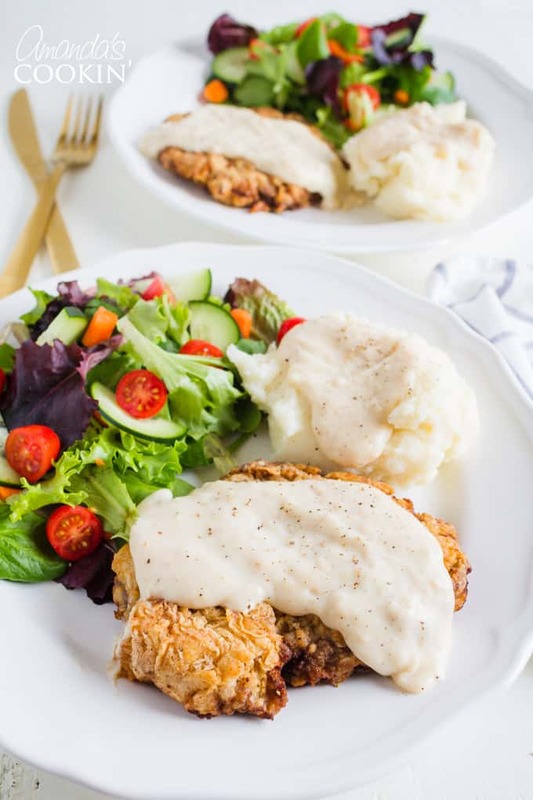 Isn't chicken fried steak just the best?!?!?! Thank you Katie and ingrid! Looks good! My kiddos would totally gobble that right up and ask for seconds! All of your recipes look so yummy. I am now your newest follower. I am a born and raised Texan, but I didn't try this dish until I was an adult. It's one of my favorites. I haven't had it since i went gluten free…you've reminded me I need to get on that!